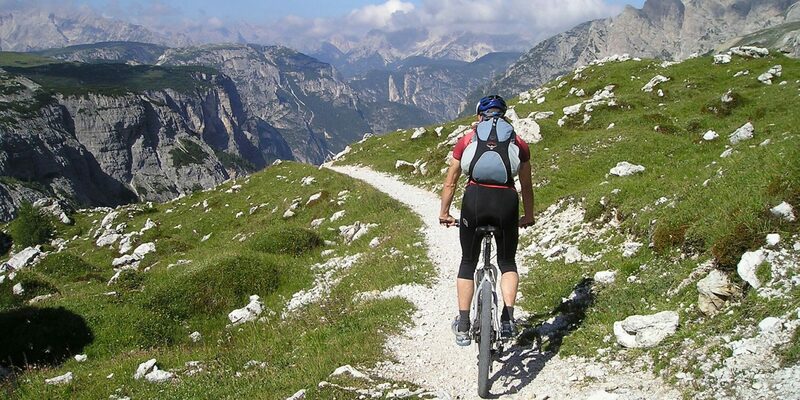 Morzine is internationally recognised as a major biking destination – for both mountain biking and road cycling, and more recently electric versions of the two. 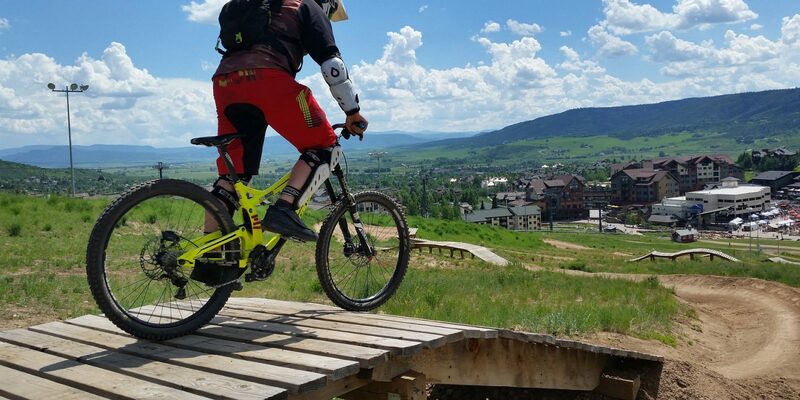 As in skiing, the summer bike trails are adapted to suit all levels of skill. The season starts from early June ending early Sept with lifts opening to take bikers up the mountains. There are over 650 km of runs which are linked throughout the participating Portes du Soleil stations. Morzine and Les Gets between them have over 160kms of signposted runs and numerous bike parks aimed at different experience levels. 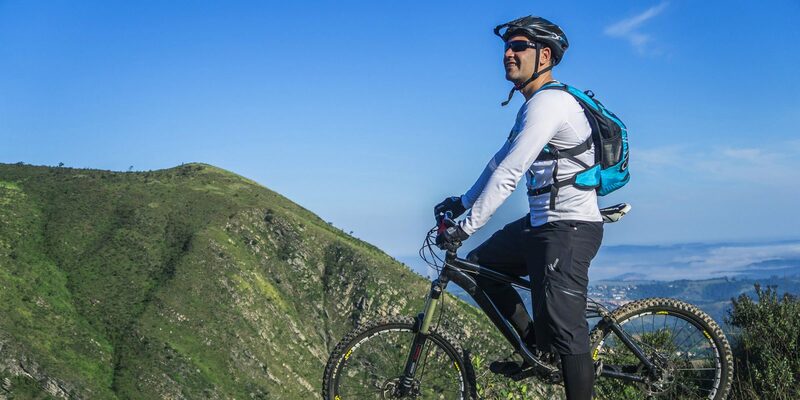 Mountain bike rental shops are everywhere as are companies offering tuition and guides. Crankworx and the World Downhill Championships are regular events. 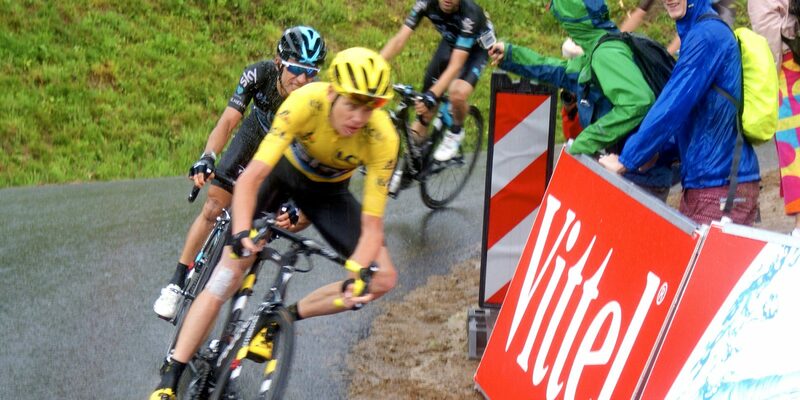 Popular and much revered for road cyclists, Morzine-Avoriaz has hosted the Tour de France more than twenty times since 1975. The area has several iconic Cols – Le Joue Plan, Avoriaz, le Ramaz and La Colombiere being some of the top attractions. 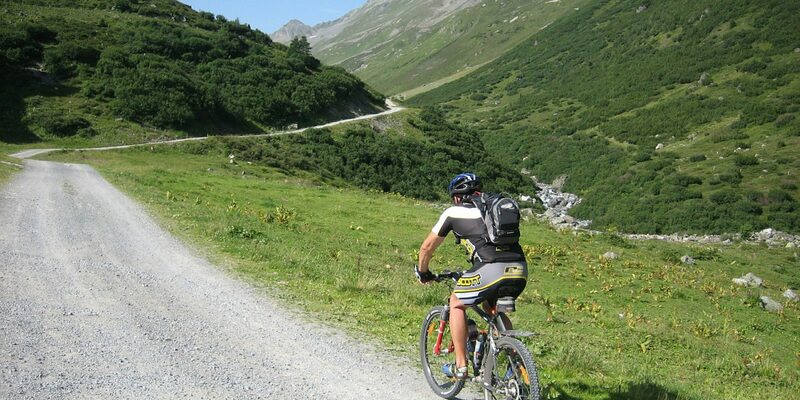 The true alpine environment is on the must-do bucket list for discerning cyclists. 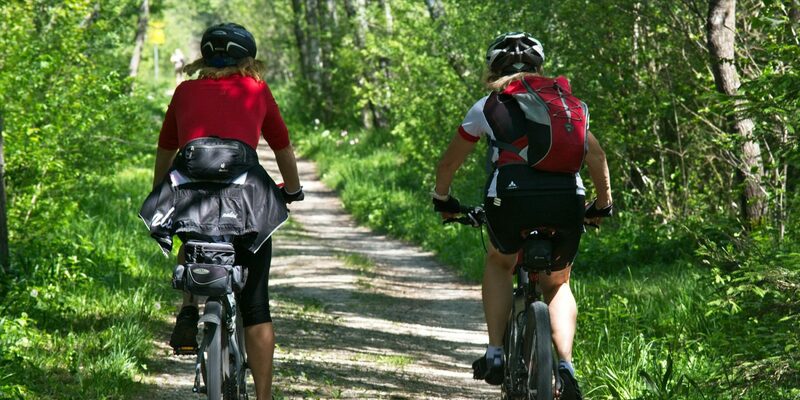 There are numerous bike shops offering rental road bikes for both sexes, and also various companies who offer guided and supported tours. We can offer you advice on where and who to approach, just let us know. Chalet Perdrix is located at the start of the climb to Avoriaz and Joue Verte – so a great location to watch the next Tour. Whilst our accommodation is self-catered in the summer, we are able to arrange for a catered stay if you are wanting your group to be fed and watered during a cycling holiday – please let us know.